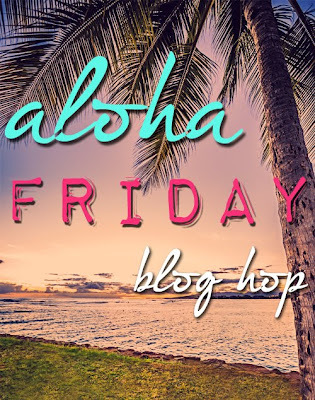 PonderWonders: Aloha Friday Blog Hop! 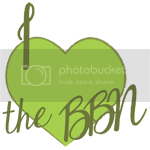 Hope you will swing by and visit us at More Than Mommies - we recently started a blog hop on Fridays, as well! 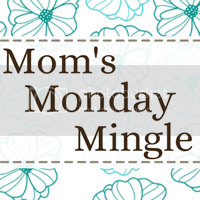 We would love to have you join our More Than Mommies Mixer! hey there!! 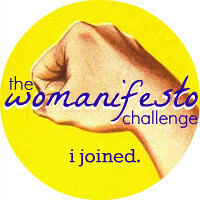 thaks for linking up at an aloha affair-im linked up with you here now too! 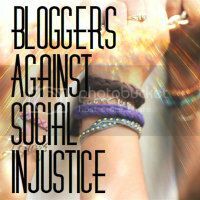 hope you have a really great weekend and what a fun colorful blog!! Letting you know i'm following you back!! 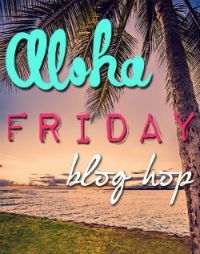 Happy Aloha Friday Co-Host :) And congratulations on the job - I was wondering today whether you'd got it or not - that's such great news! Giving some love back. Thanks for your kind words, you are trully something.